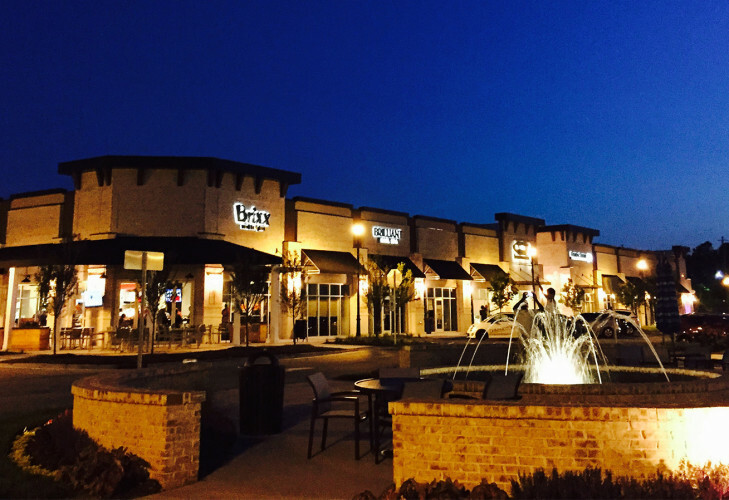 Bradford is designed to serve the Preston/West Cary NC submarket—one of the most affluent and well-educated populations in the Southeast. 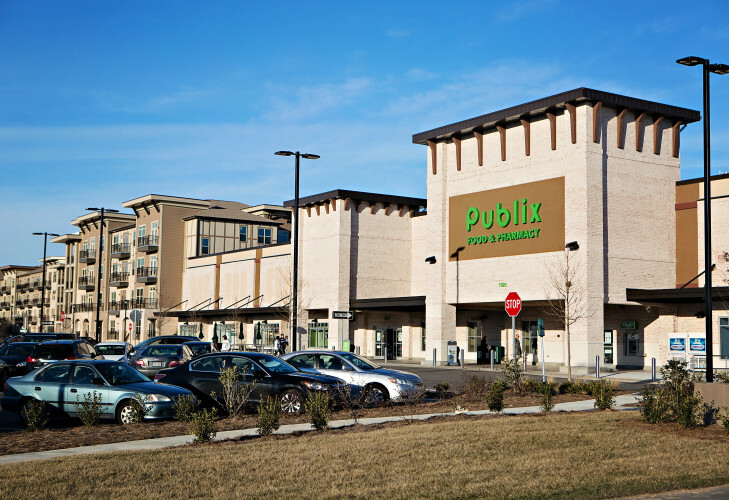 Anchored by the region’s first Publix grocery store, this mixed-use village combines luxury apartments and specialty retail in a lively urban format. This uniquely integrated site plan is infused with public art and green space, creating a dynamic environment where customers will stroll and neighbors will gather. 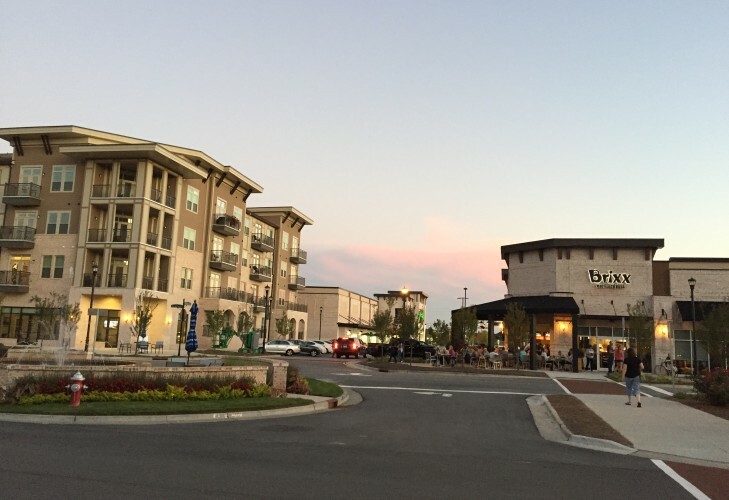 The first phase of the $70 million development was built by Northwood Ravin, which includes 390 luxury apartments centered around several courtyards and corresponding amenities. Careful attention has been paid to creating tree-lined streetscapes, thoughtful art and fountain placements and a public plaza that will integrate with the commercial component. Northwood Ravin will be installing three new traffic signals and constructing a perimeter road connecting Davis Drive and High House Road through the site for superior vehicular access.